Seriously? OMG! WTF?We've been right here waiting for this Richard Marx tweet! - Seriously? OMG! WTF? 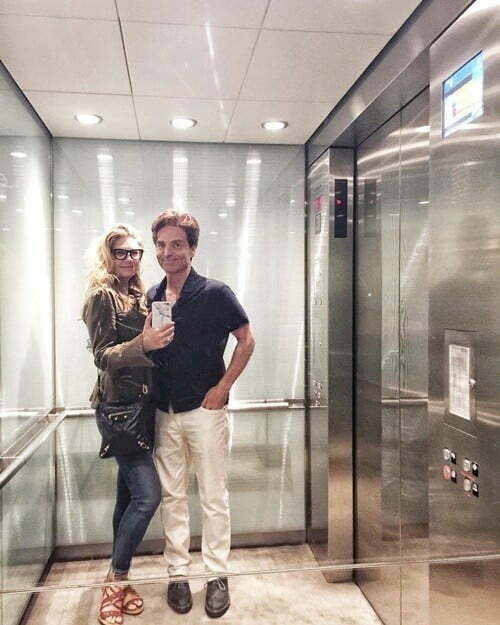 [ # ]	We’ve been right here waiting for this Richard Marx tweet!